Launching a sharp attack on the ruling Telangana Rashtra Samithi, Telugu Desam Party (TDP) leader NT Rama Rao Jr alleged that the TRS has neglected the distressed farmers in the region. He was speaking at a district-level conclave organised by the party as a prelude to the party's Mahanadu to be held in Tirupati in Andhra Pradesh from 27 to 29 May. 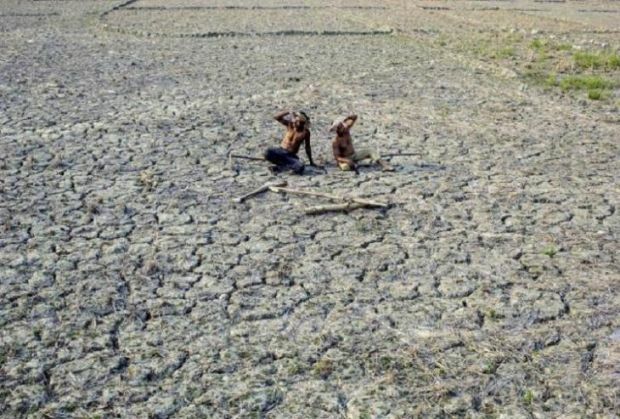 TDP Politbureau member and former MP Nama Nageswara Rao said that over 1,200 farmers have ended their lives due to agrarian distress in the past two years in the state but the party has failed to address the situation created by the severe drought. TDP leaders also alleged that the K Chandrashekar Rao-led TRS had undermined empowerment of women and other underprivileged sections. TDP State general secretary D Sitakka alleged that the TRS regime has been ignoring social justice and been denying adequate representation to women in the State Cabinet. Sitakka accused the TRS of failing to meet its pre-poll promises made to SCs, STs, BCs, minorities, women and other underprivileged sections. Meanwhile, TDP district president T Brahmaiah demanded that the government reorganise the districts only after delimitation of the constituencies in a scientific manner in consultation with all sections of society.